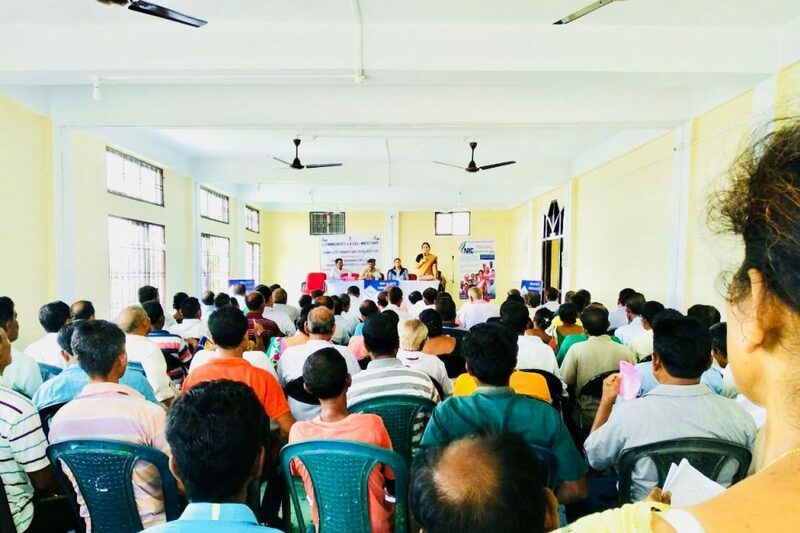 The Biswanath district administration along with Gohpur sub-division administration has launched a massive awareness campaign ahead of publication of the final draft of National Register of Citizens (NRC) in Biswanath district of Assam. A series of awareness meetings were held across the district during the last two days. The district and sub-division administrations have also taken up slew of campaigns like putting up of hoardings and posters at market places and other similar areas that witness congregation of people, publicity from public address system and distribution of booklets and leaflets among the common people. Two specially designed vehicles have also been pressed into service for this massive awareness campaign. 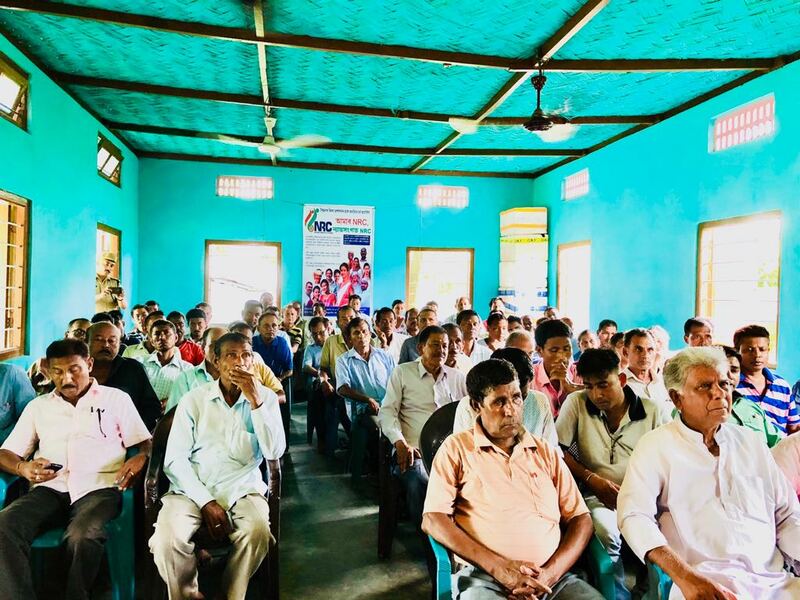 The district and sub-division officials held two separate meetings with the gaon burhas (village headmen) and presidents and secretaries of Village Defence Party (VDP) of Gohpur and Halem revenue circles on Saturday to generate awareness among the locals on the publication of final draft of NRC. The meetings were attended by Superintendent of Police, sub-divisional police officer and officer in charge of local police stations also attended the meetings. 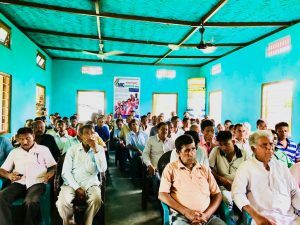 The gaon burhas (village headmen) and presidents and secretaries of Village Defence Party (VDP)were directed to create awareness among the locals regarding publication of the final draft of NRC. They were asked to maintain strict vigil at the time of publication of the final draft of the NRC. They were also asked to generate awareness among the locals so as to not to panic in case some names do not appear in the final draft. Notably, six NRC seva kendras have been identified as very sensitive while 23 others have been designated as sensitive in Biswanath district.